The Nokia 6 recently launched in the US and now the handset is getting ready to launch in the US. The handset is now available to pre-order in the US ahead of its launch later this month. The device will launch in the US on the 24th of April and then handset is now available to pre-order from Walmart for $274.61. The handset comes with a 5.5 inch IPS LCD display with an 16:9 aspect ratio and a FHD resolution of 1920 x 1080 pixels. The device is powered by a Snapdragon 630 processor , plus 3GB of RAM and 32GB of storage, it also features a microSD card slot. The Nokia 6 is equipped with high end cameras on the front and back. Up front we have an 8 megapixel camera for video calla and Selfies, on the back of the handset there is a 16 megapixel camera for photos and videos. 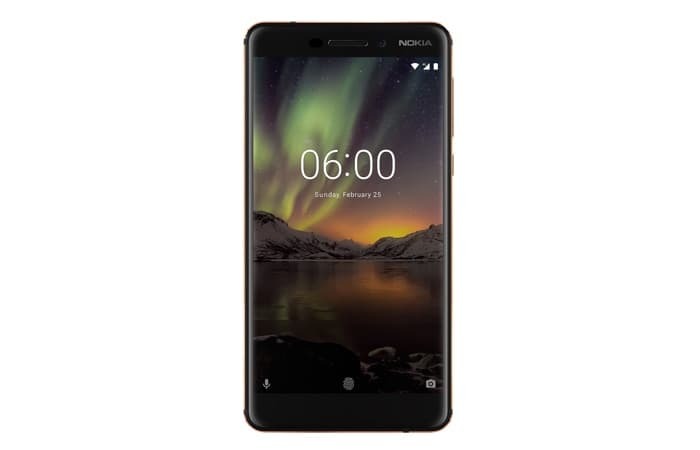 You can find out more details about the new Nokia 6 smartphone over at Walmart at the link below, the device goes on sale on the 24th.